He began his broadcasting career while still studying for his college degree at San Jose State. Working summers for KBMX in Coalinga, he later worked as a radio announcer for KSJO and KLIV (San Jose), KYOS (Merced), and KIRO (Seattle), before joining KING-TV, where he hosted “Seattle Tonight,” a live, nightly talk show. 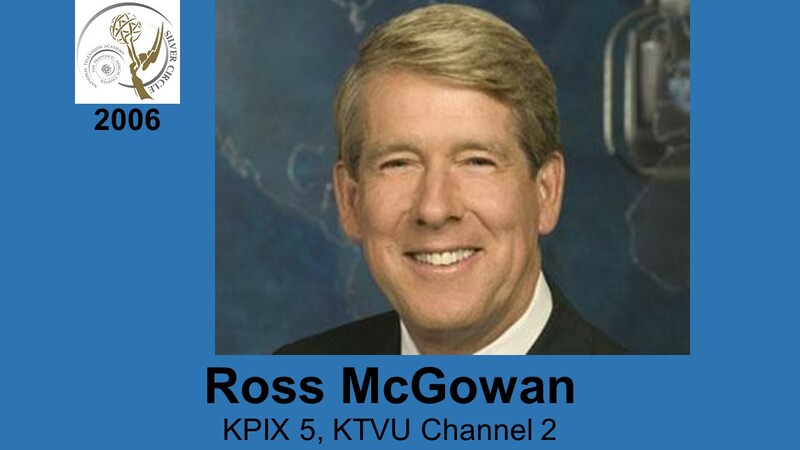 McGowan came to San Francisco in 1978 and for 14 years was the popular co-host of “People Are Talking” on KPIX. He received awards in his distinguished career, including a Gold Award from the New York Film Festival, the Cable Car Award for Outstanding Broadcast Journalism, and the Communication Excellence to Black Audiences (CEBA) award. A long time activist and volunteer in charitable organizations, McGowan has served as co-host of the Bay Area March of Dimes Telethon and the Children’s Miracle Network Telethon. 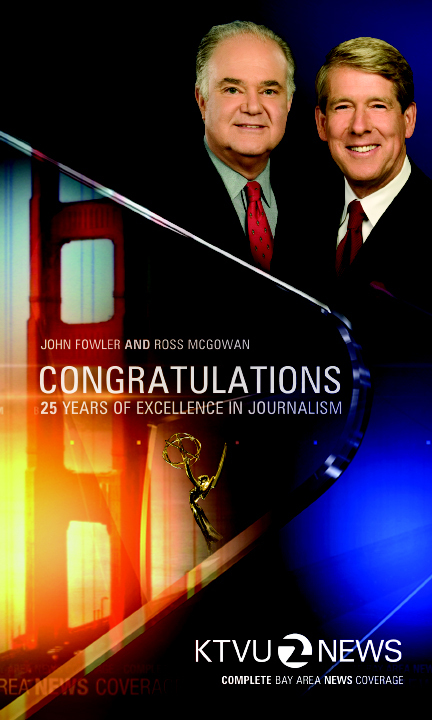 McGowan was born in Los Angeles, but grew up in Mill Valley, Cupertino and San Francisco.